Comelit video surveillance: always a watchful eye. In real time and Full HD. With analogue and digital technology. For richly detailed images. 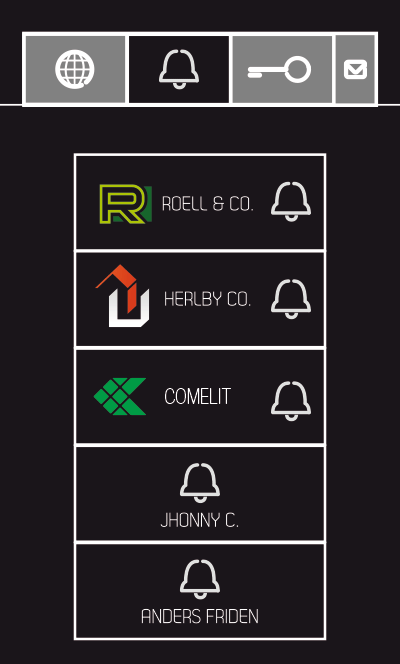 Comelit home automation: indulgent relaxation, as you save every day. 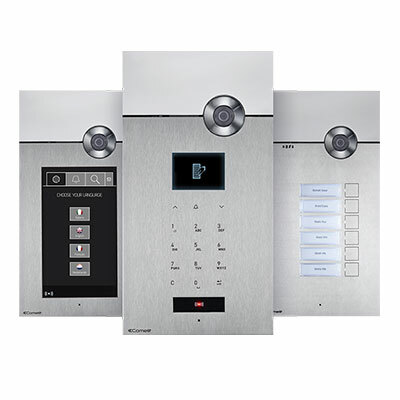 Comelit access control: the key to endless possibilities. 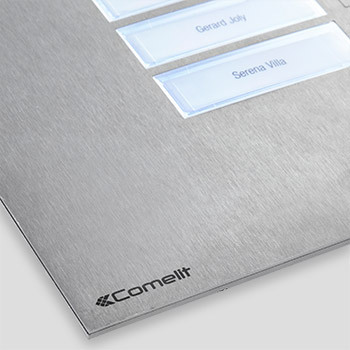 Comelit fire protection: designed to save lives. Deep roots, global vision. Since 1956. Constantly evaluating the environmental impact of products: a value of great importance. Innovative. Prestigious. Unique. In three versions. 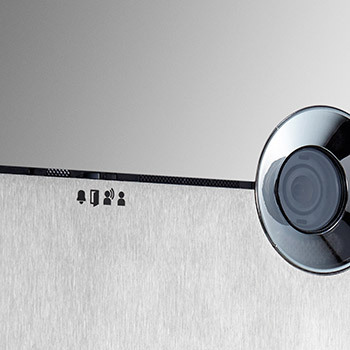 All in 4 mm mirror-finish/brushed steel. 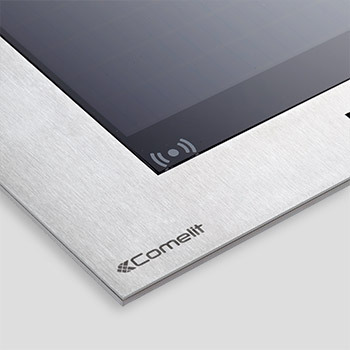 Comelit 3one6 Touch entrance panel: pure design frames a 8” HD touch screen. 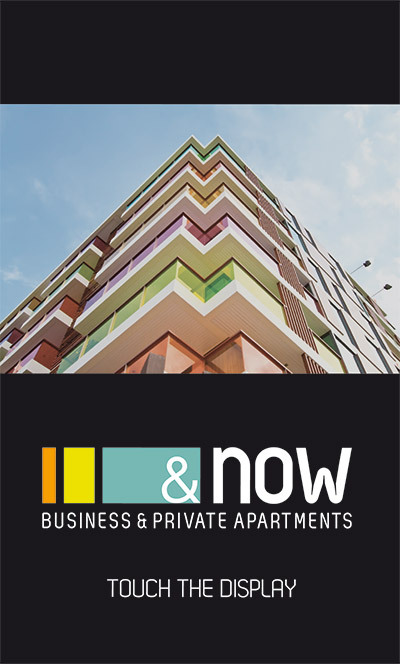 A modern, intuitive and highly customisable solution. 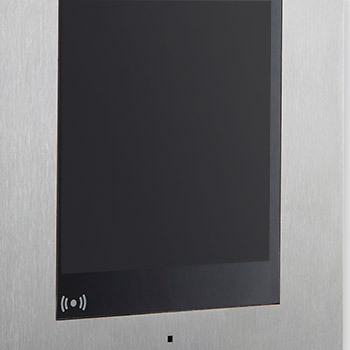 Knock-resistant 8`` HD touch screen. 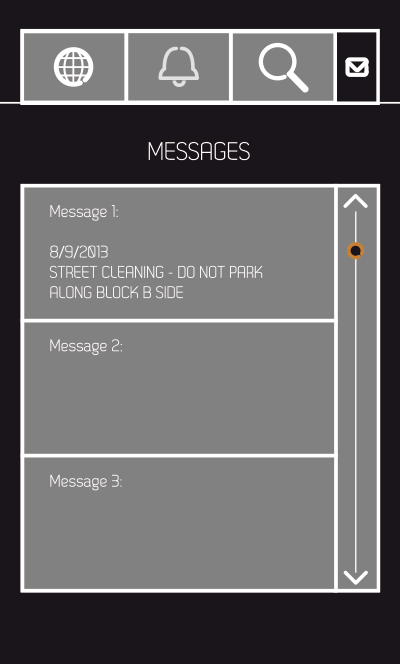 Intuitive and customisable interface. 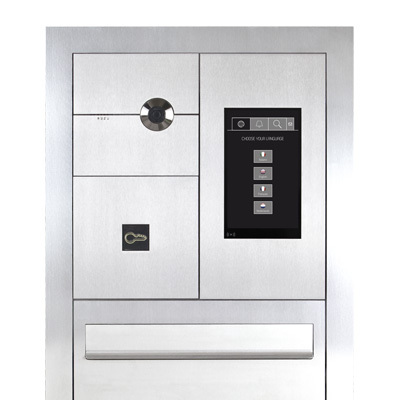 Integrated RFID reader (access control). 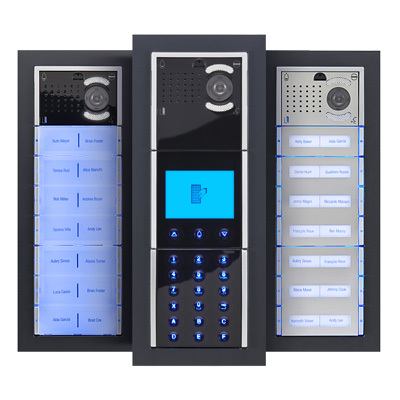 The interface can be customised over various screens, for example the welcome image, language selection, direct call or search, the entrance route screen, the coded call or the voice messages with pictograms assisting users with limited sensory and/or physical abilities. 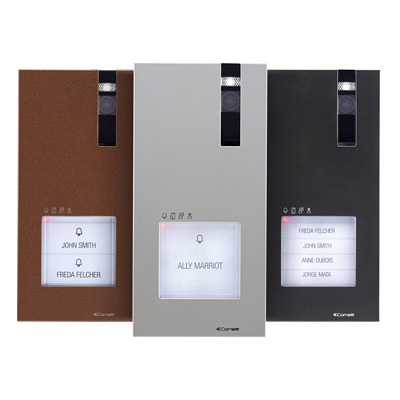 Winner of the Red Dot Award, the Good Design Award and the Merlion Awards, 3one6 Sense is the first entrance panel in the world to employ capacitive technology. 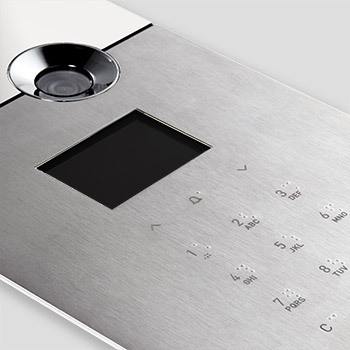 Monolithic metal plate with no keys, featuring Sensitive touch technology: it recognises pressure exerted on the metal. 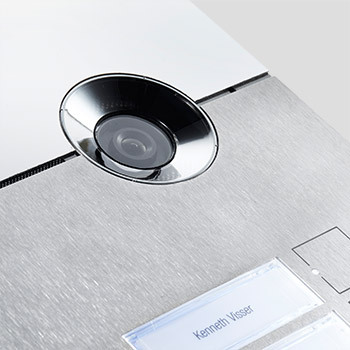 Concealed audio output loudspeaker. Also available with camera. 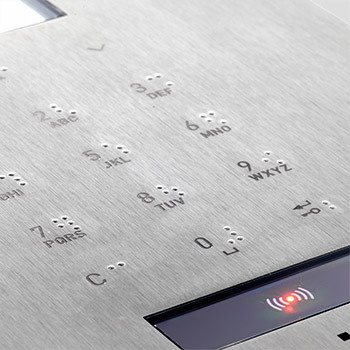 Braille and integrated RFID reader (access control). 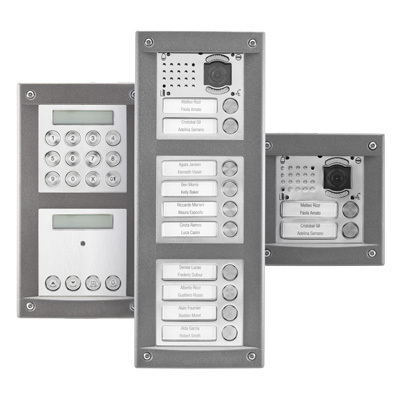 3one6 Analog: a more traditional design with buttons. 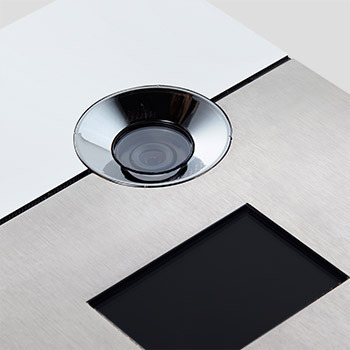 As with 3one6 Sense, the Analog version also utilises capacitive technology. 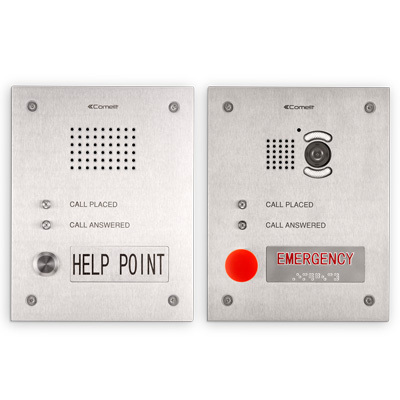 Metal plate featuring buttons without mechanical stroke, equipped with Sensitive touch technology. 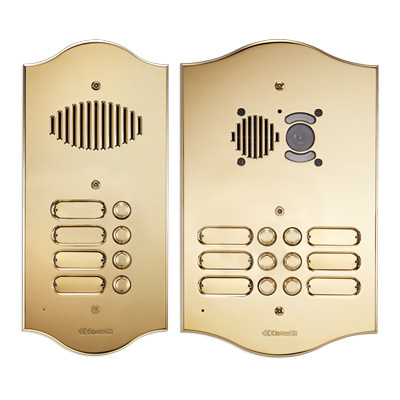 Up to 12 buttons available. 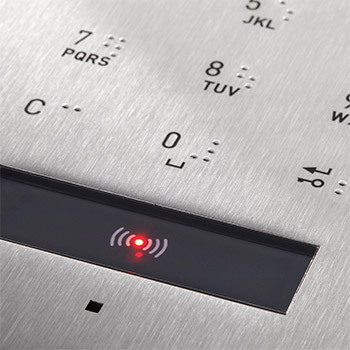 Integrated RFID reader (access control). 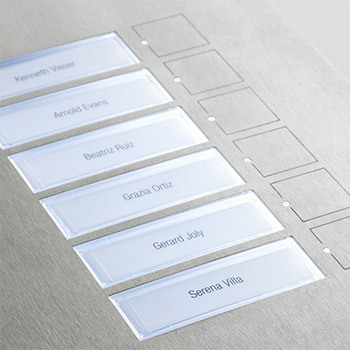 Nameplates easy to replace. 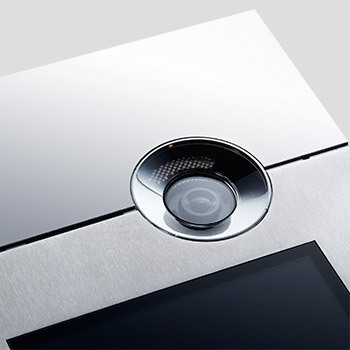 Technology and design in the home. I'd like to subsribe to the free newsletter.